please load a web browser to log in. You must have already registered Google Authenticator; see the Secure Remote Access Two Factor Authentication guide on how to register. The Secure Remote Access service provides students and staff with the ability to connect to restricted University resources while off campus or using Eduroam. The service encrypts traffic between a user's computer and the University's network. 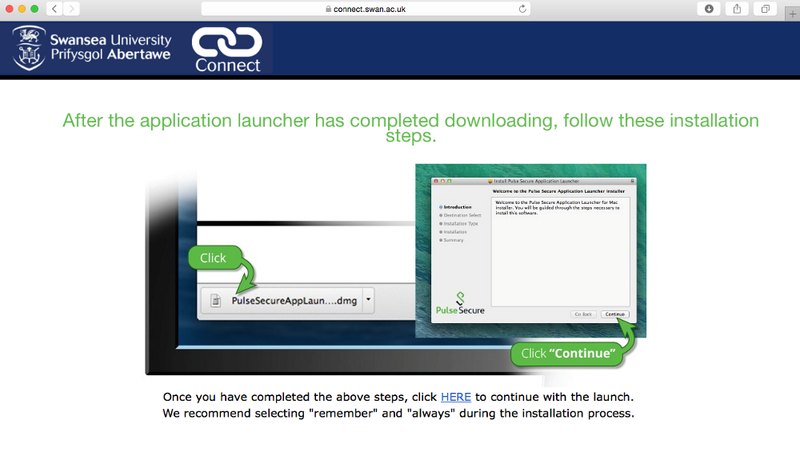 These instructions explain how to use the Pulse Secure Client with the Secure Remote Access service. When you are off campus, the Secure Access Portal/VPN is the recommended method for accessing departmental databases, servers and other university IT resources that reside behind network firewalls. Windows 7 or later can connect with a compatible web browser. Web Browsers supported by Swansea University are Chrome, IE or Firefox. You must have already registered Google Authenticator; see the Secure Remote Access Two Factor Authentication guide on how to register. 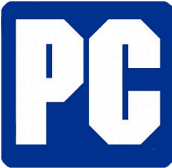 These instructions have been created using the Google Chrome web browser. Once the application launcher is installed the Host Checker component will install and you will be prompted to allow admin access to install the component. 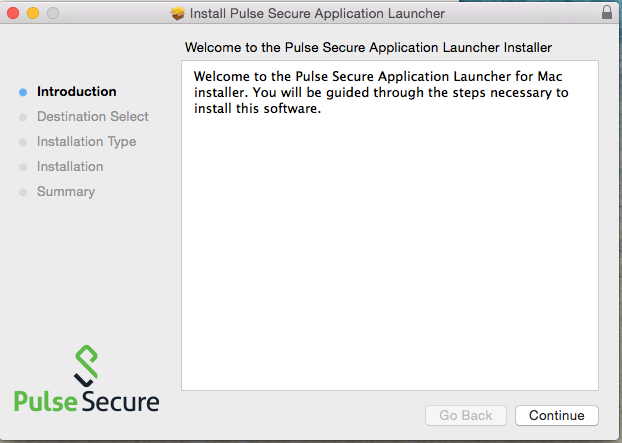 Under Client Application Sessions Click the Start Button and when prompted enter the admin credentials or allow the installer to have access to install the Pulse Secure. You will also notice when you have logged in the Web Bookmarks section where you can access web resources securely without having to use the Pulse Secure Client VPN or you can use the VPN and Web Bookmarks at the same time. 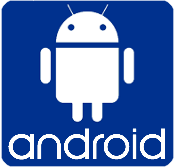 Android devices running version 4.0 (Ice Cream Sandwich) or later can connect to Swansea University's?SSL VPN?with the Pulse Secure app. To check which version of Android is running on your device, go to?Settings, and then select?About Phone?or?About Tablet. 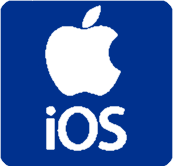 The operating system version will be located under "Android version". 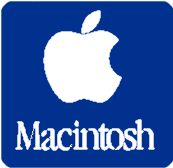 (Ignore "Kernel version"; although the number will look similar, the operating system version is not identical to the?kernel?version). Pulse Secure is available for Android from the Play Store. In the search bar, enter pulse secure. Look for the green, white, and black Pulse Secure logo ( ). Start the application and accept the End User License Agreement. For "Connection name", enter IU SSL VPN. For "Username", enter your username i.e. a .test. Make sure "Authentication Type" is set to Password. Leave the "Realm" and "Role" fields blank. Exit fully out of the app. Open Pulse Secure, and then tap Connect. The first time you do this, you may see a dialog box that prompts you to check a box labeled I trust this application. Check the box, and then tap OK. The first time, you may see a security warning asking you about a certificate. Accept the certificate. You can connect only a maximum of one device at a time to Swansea University�s SSL VPN. If you try to connect a second device while you already have a connection running on one other devices, you will see a prompt asking whether you want to maintain the existing connection and cancel the new connection request, or break existing connections and establish a new connection. iOS devices running version 6.1.3 or later can connect to Swansea University's SSL VPN with the Pulse Secure app. To check the version of your iPhone, iPad, or iPod touch, from Settings, select General > About, and look under "Version". 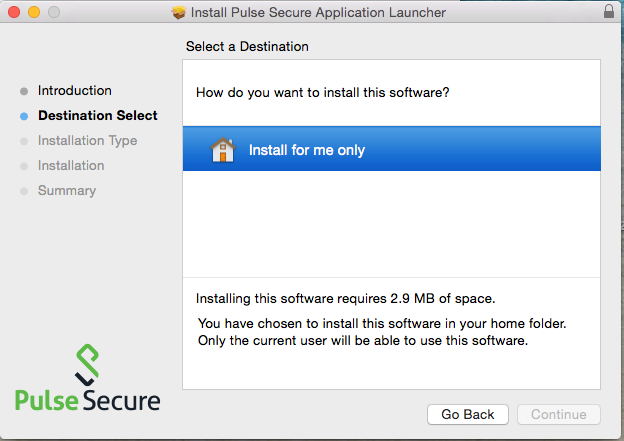 Newer versions of Pulse Secure have higher iOS requirements, but the App Store will allow you to download and install an older version that will work on your device, as long as it is running at least 6.1.3. Pulse Secure is available for iOS from the App Store. You can search for it, or go directly to Pulse Secure on the App Store in Safari on your iOS device to install it. Open Pulse Secure, and then tap Connect. Note: You can connect only a maximum of one device at a time to Swansea University�s SSL VPN. If you try to connect a second device while you already have a connection running on one other devices, you will see a prompt asking whether you want to maintain the existing connection and cancel the new connection request, or break existing connections and establish a new connection. Web Browsers supported by Swansea University are Google Chrome, Safari or Firefox. You must have already registered Google Authenticator; see the Secure Remote Access Two Factor Authentication guide on how to register. These instructions have been created using the Safari web browser. 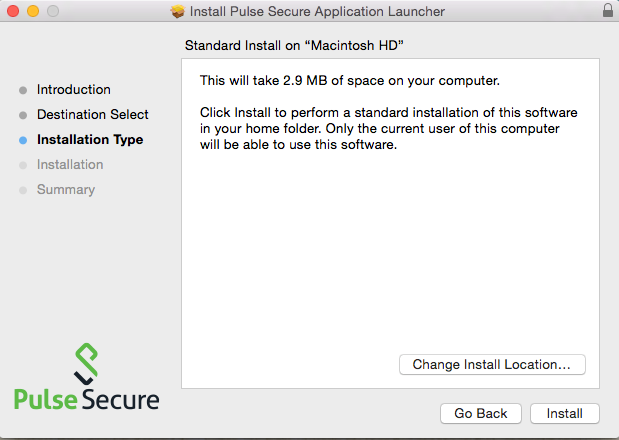 Under �Client Application Sessions� Click the Start Button and when prompted enter the admin credentials or allow the installer to have access to install the Pulse Secure. 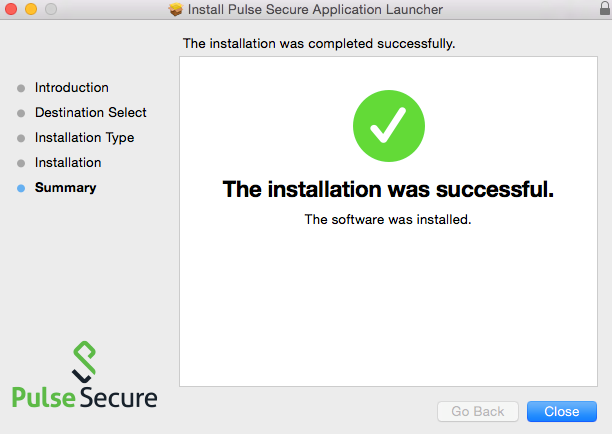 Once the pulse secure client is install it will connect the VPN automatically.